Rabada and spinners helped South Africa in winning the first match of the series. The third match of the West Indies Tri-Nation series saw Australia and South Africa locking horns against each other. The Proteas were coming after a defeat at the hands of West Indies whereas Australia defeated West Indies with a bonus point. Having won the toss, de Villiers chose to bat in spin-friendly conditions. It was the first time since 2011 in ODIs that South Africa was playing with three front-line spinners, debutant Tabraiz Shamsi being the third one. Wayne Parnell replaced Chris Morris for the all-rounder's spot. Australia included Nathan Coulter-Nile in the quest to rest Mitchell Starc. South Africa's decent start did not last for too long. Steve Smith's review on a Josh Hazelwood delivery to Quinton de Kock helped the Aussies to draw first blood in the seventh over of the match itself. Spin in the form of Nathan Lyon was introduced in the next over and in his second over he dismissed South Africa's sole half-centurion from the last match, Rilee Rossouw for 7. Just when a solid partnership was in it's making between Hashim Amla and de Villiers, Steve Smith's acrobatic efforts found Amla short off the crease on 35. de Villiers soon followed him back to the pavilion when he was on 22. So did JP Duminy and Parnell. Behardien was declared the Man of the Match award. It was Farhaan Behardien who came to the rescue for the Proteas. 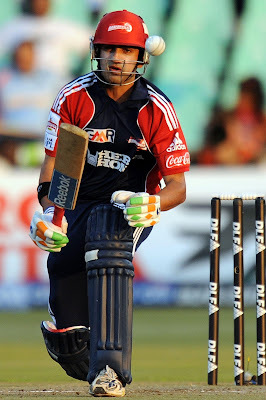 Apart from the runs, he made sure that his team bat through the allotted 50 overs. 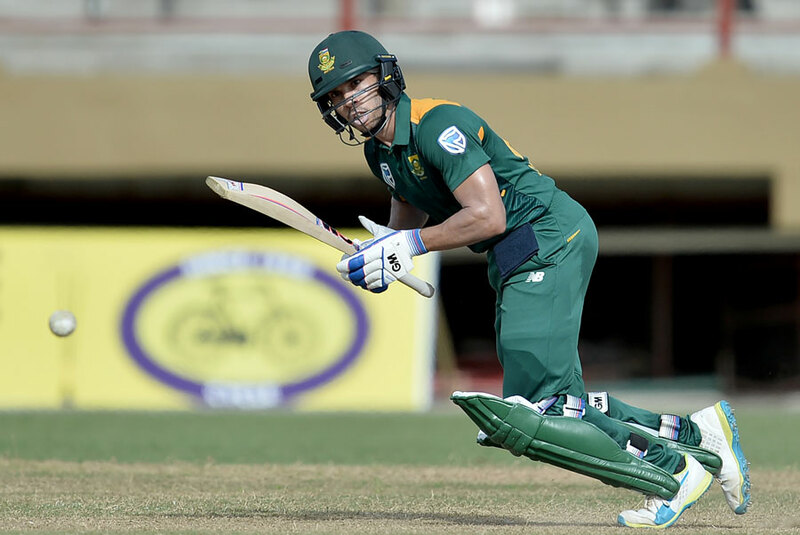 Aaron Phangiso and Kagiso Rabada spent time at the crease with Behardien whose 62 off 82 balls meant that South Africa finished on 189-9 in 50 overs. For Australia, Glenn Maxwell, Hazlewood and Coulter-Nile finished with two wickets apiece. A target such as this was a tricky one due to the conditions. The fact that South Africa had variety in the spin bowling department further worked in their favor. The hotshot of Australian batting line-up, David Warner, was found plumb in front of the stumps off a Parnell delivery in the second over. Furthermore, Parnell and Rabada made sure that Usman Khawaja and Smith depart in the first powerplay itself. Glenn Maxwell's poor run continued when he was dismissed by the debutant Shamsi in his first over. Finch was the only Australian specialist batsman to reach double figures. 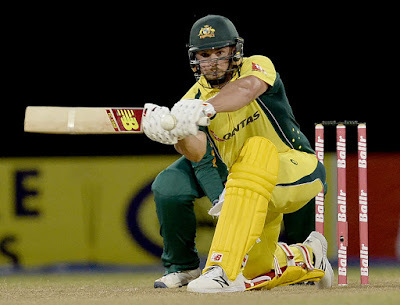 An Australian win was solely dependent on Aaron Finch, provided he got some support from the other end, which was just not happening. By the 20th over, Mitchell Marsh and Mathew Wade had also taken the long walk back to the pavilion. Australia had lost six wickets with just 83 runs on the board. 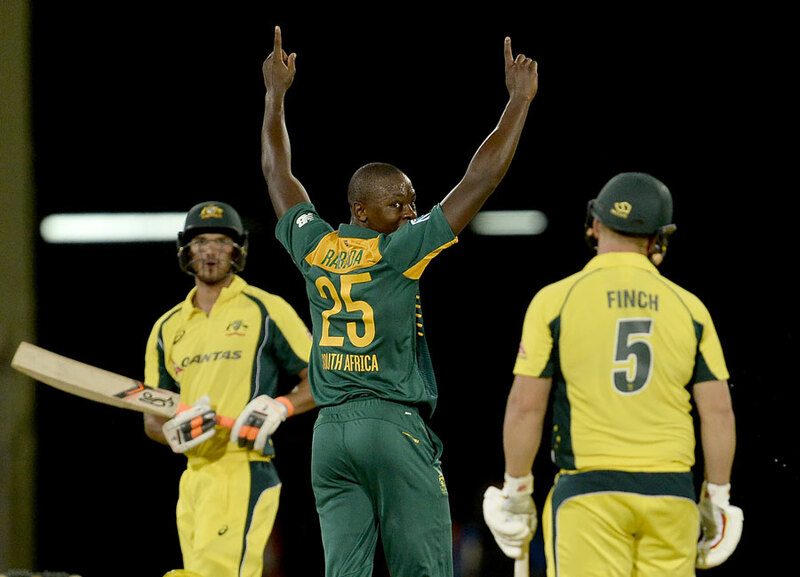 In the 22nd over, Coulter-Nile was beaten by Kagiso Rabada's inswinging yorker which disturbed his stumps. The next over saw the demise of Adam Zampa which further dented Australia's chances for a win. Lyon spent some time with Finch but this time the former hit straight in the hands of de Villiers at extra cover. The formalities took some time but in the end were completed by Phangiso, who got rid of Lyon. South Africa managed a win with a bonus point which brought them to the top of the points table. Kagiso Rabada finished as the pick of the bowlers with three wickets to his name. Wayne Parnell, Imran Tahir and Aaron Phangiso picked two wickets each. Farhaan Behardien was declared as the Man of the Match for his valiant knock.